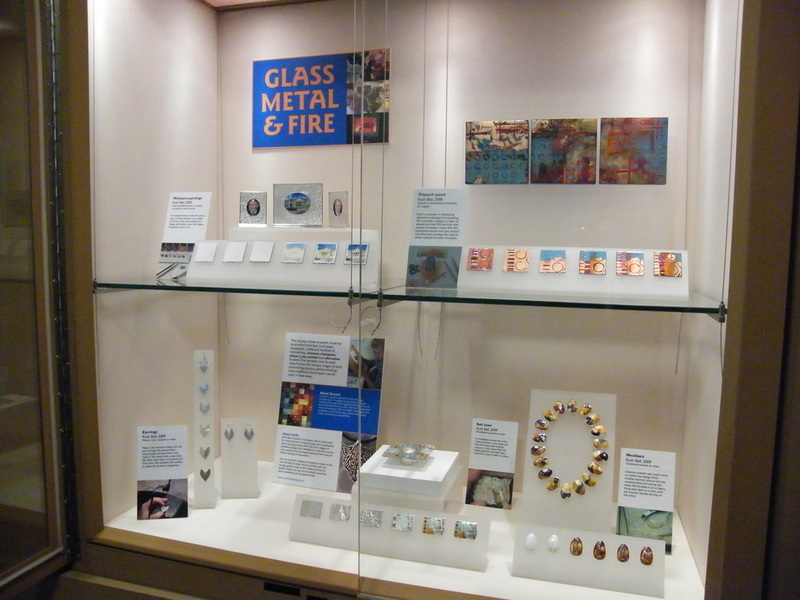 An eduactional display of enamels was hosted by the Walker Art Gallery in Liverpool from October 2009 through till February 2011. The showcase of my work provided a clear step by step series of samples highlighting common techniques that are used in the making of enamel objects. The display was the culmination of a previous project with the museum where I demonstrated methods for the touch screen display in the Craft & Design Gallery. A project which ultimately lead me to the publication of my book on enamel techniques for A & C Black. The painted minature enamel tryptic was aquired by the Museum. The tryptic is now on exhibition in current exhibtion of museum aquisitions titled New Works at the Walker opening in February 2013. The remaining collection has been sold to a private collector.